Being a rodeo athlete is not just physical, it's a mental mind game. 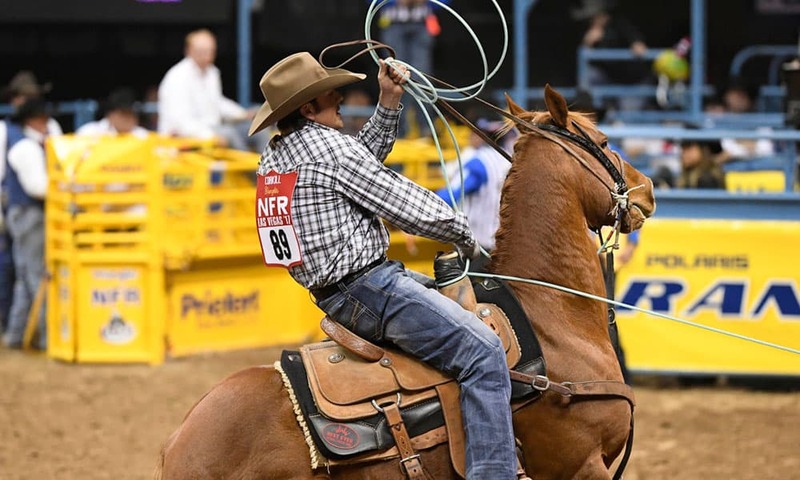 There’s a reason why the rodeo athletes who make it to the top are the best of the best. In order to achieve WNFR greatness, there’s years and years of preparation that goes mostly unseen by the public. Being a rodeo athlete is not just physical, it’s a mental mind game. Here are some of the best quotes from the biggest stars in rodeo that will give you insight into the mind of a winner.